Comments: A slow growing boxwood with a rounded, compact form. Generally does not put on more than 2 inches of growth per year. A favorite of bonsai growers. It is heat, humidity and deer tolerant. Takes pruning quite well. 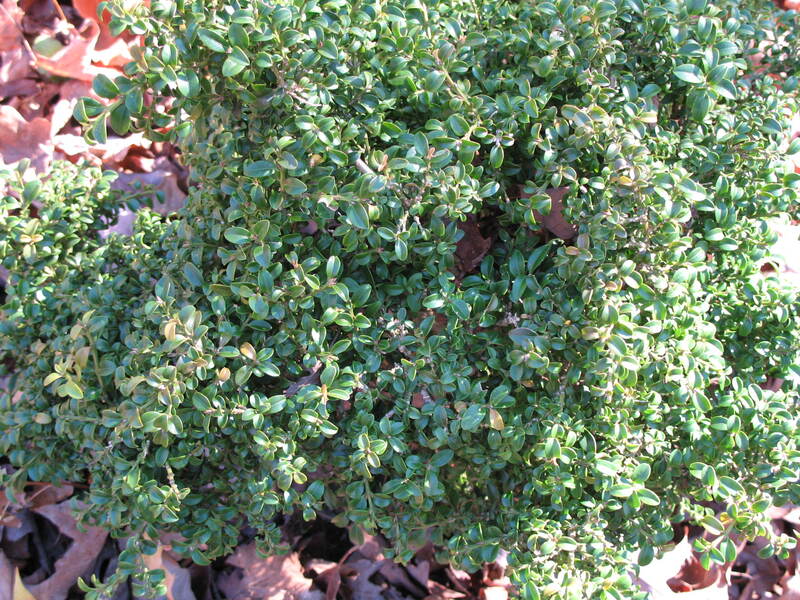 Boxwood grow best in a fertile, well drained soil.